If you are a Social Media Manager or you are just a Social Media fanatic then this infographic from Spredfast will come in handy. 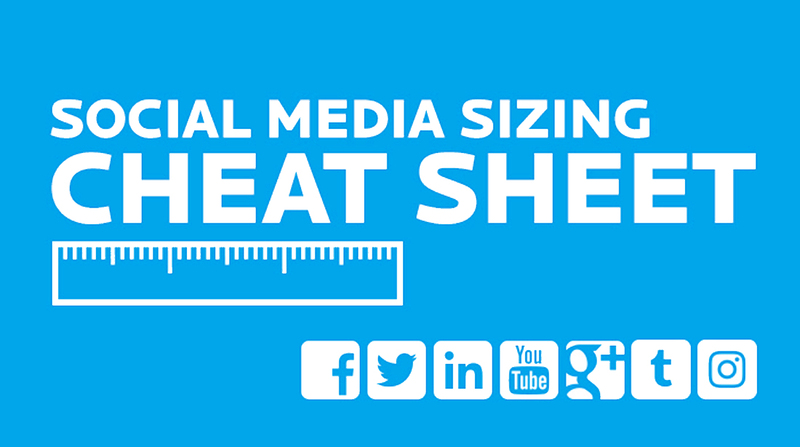 Getting your image and video sizes right in social media are primal elements of an engaging social presence. Having all these dimensions in mind for hundreds of social networks out there can be overwhelming. You can bookmark this post to be an easy to access reference guide in creating a smart social media strategy for the most important platforms out there.